Join The Minion Craze With McDonald’s Happy Meal Toys + Desserts! 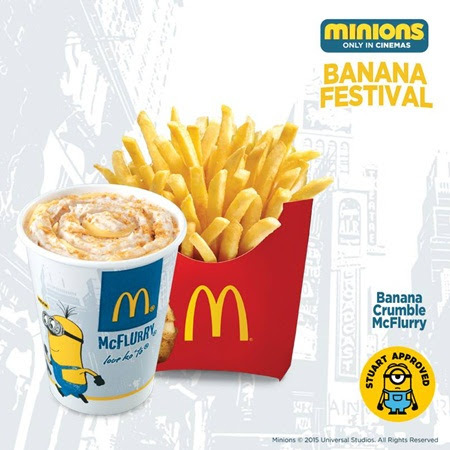 Aside from taking over the big screen, the minions are also taking over at McDonald’s with the return of the Happy Meal Minion Toys, which I have featured in my previous post. I am very lucky that mum + dad agreed that we pre-order a complete set of the new Happy Meal toys + got them a week after we reserved. 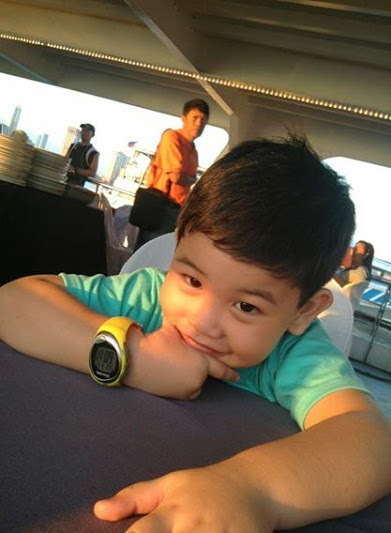 I was very happy to see my new minion toys + played with them countless of times after bringing them home. By the way, the minions are not the only one invading McDonald’s + most household these days. 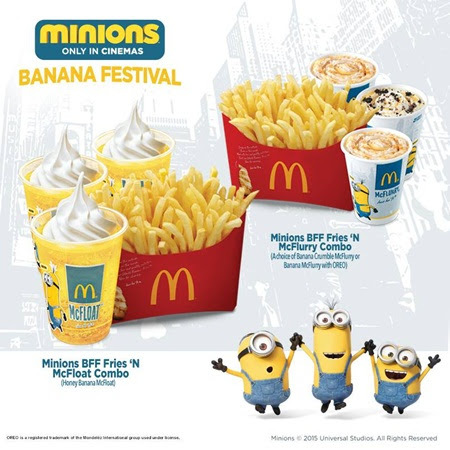 The Minion Banana Festival has also taken over McDonald’s and they have awesome minions-inspired desserts to delight our taste buds.